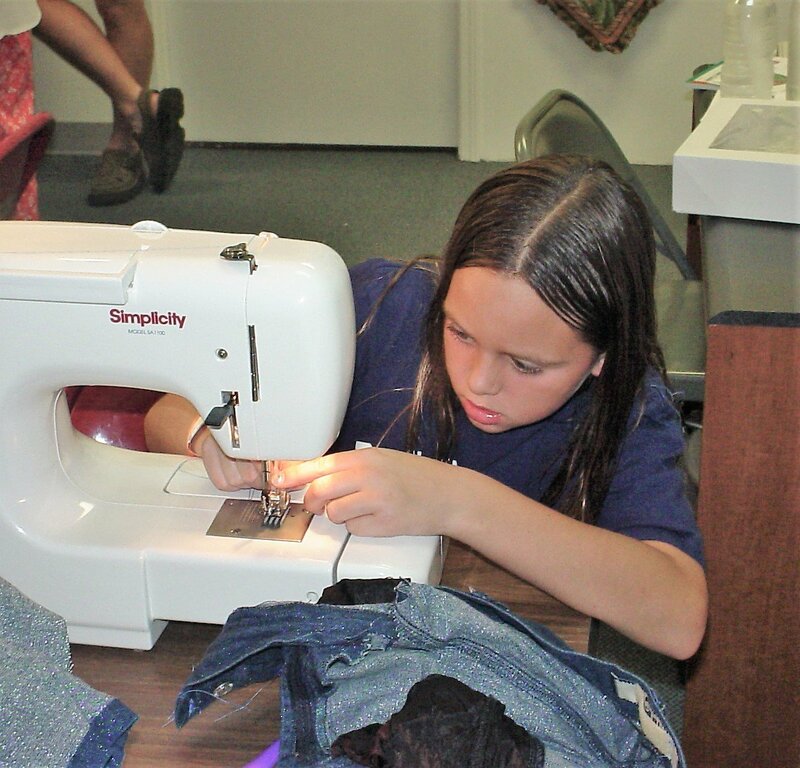 Class time from 9:30-11:30 a.m.
We will teach sewing and craft projects. Fee, $30 per class, includes material. Must call to register or register online to attend no later than two days before scheduled class. Register soon. This class always fills up.